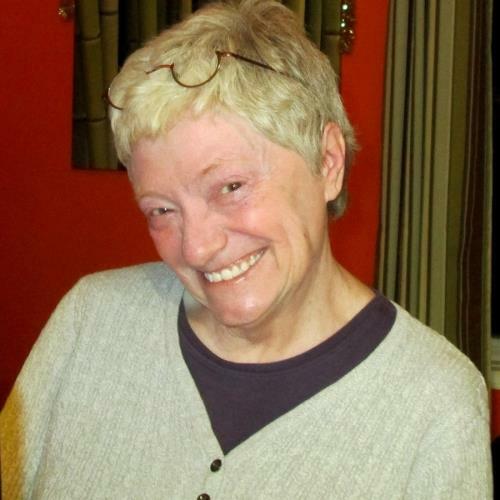 LEITCH, KAREN Karen Ruth Leitch, born on September 7, 1953 in Toronto passed away at age 64 on the evening of Wednesday, April 25, 2018. During her brief stay at the Toronto Grace Hospital, Karen was visited by many warm-hearted well-wishers who held her hand and stroked her silver hair while sharing stories of fond times. She enjoyed being a Senior Administrator at the Ontario Ministry of Finance. Karen is survived by her nieces Katie and Judy. She also leaves behind her adored cats, Simon and Boubou, who already have a new home arranged. She enjoyed reading, traveling, strolling in the park and wine parties. She was a board member of Cawthra Mansions Co-Op and a volunteer at Annex Cat Rescue and Toronto Pride. While it's common for independent people to have a reserve, she learned to freely share her quick sense of humour, compassion and intelligence. The memorial service is at: Hugh Garner Housing Co-Op, 550 Ontario Street, 8th floor in Toronto on Thursday, May 10th. Arrival: 4:30 p.m., Service: 5:00 p.m.